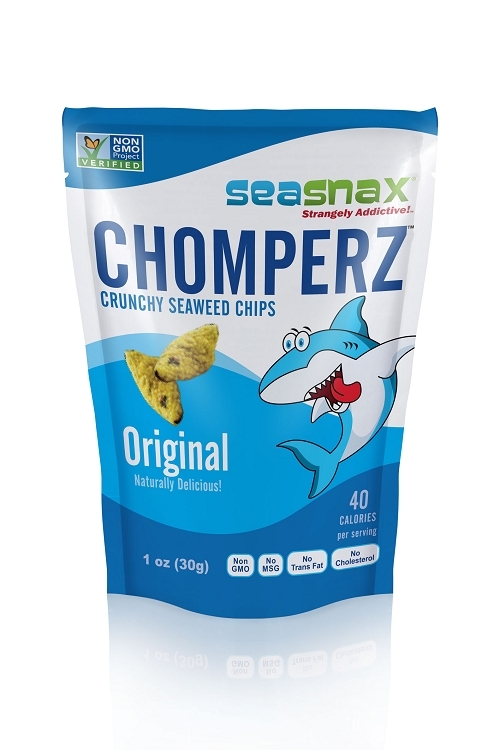 But don't be surprised if you find Chomperz... Strangely Addictive! 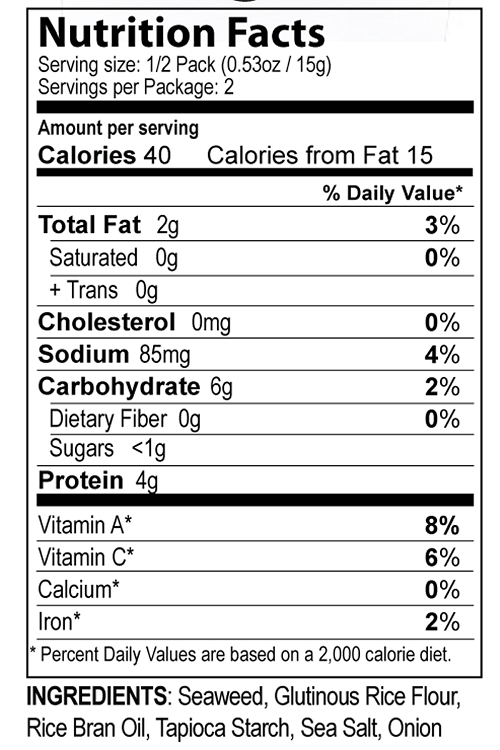 Contains tree nuts (coconut). Made on equipment that also processes wheat.